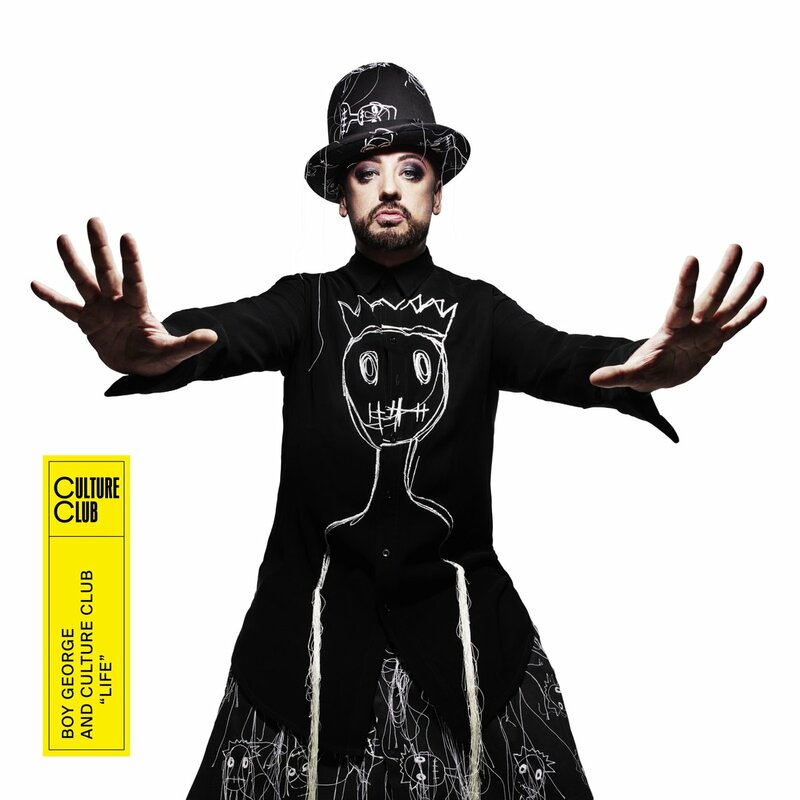 Culture Club have been steadily returning to the spotlight over the past few years, and now release their first new material since 2014. 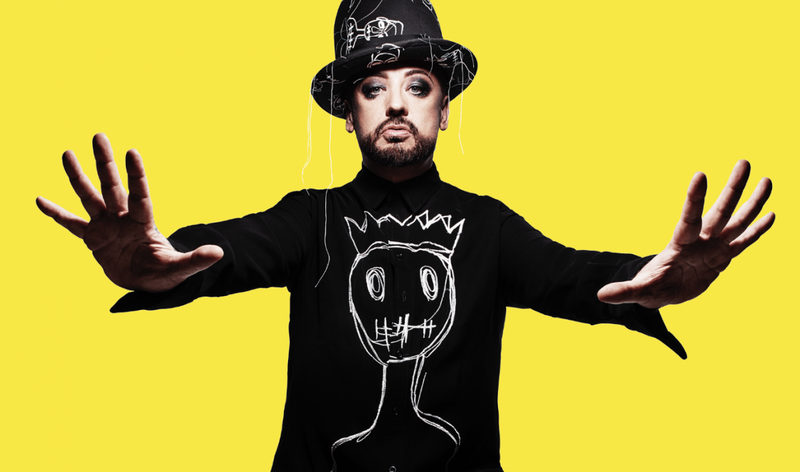 The track titled Let Somebody Love You is the lead single from their first album since 1999, titled Life. Now going by the name of Boy George and Culture Club (if you had any doubts about who the lead singer was), the eighties icons attempted to return with album Tribes in 2014 - which was quietly shelved before its release. However, Let Somebody Love You has more of an immediate appeal, true to the band's original sound than previous comeback single More Than Silence. Life is due for release on October 26th. Check out the full tracklist below. You can pre-order in a variety of formats here.